Samsung slashes pricing of select smartphones. It looks like Samsung is on a spree of slashing the cost of some of its smartphones. 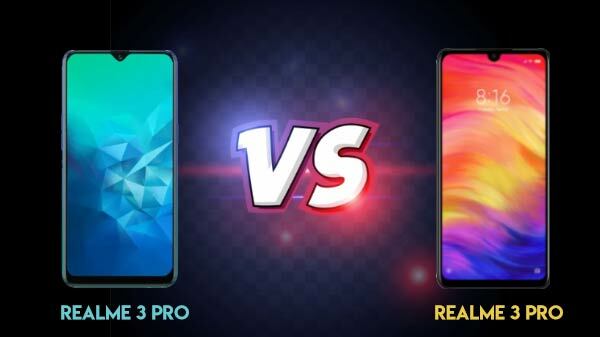 Well, the company seems to have slashed the pricing of two Galaxy A series phones - the Galaxy A7 (2018) and Galaxy A9 (2018). Notably, these are innovative camera-centric smartphones launched with triple rear cameras and four rear cameras respectively. 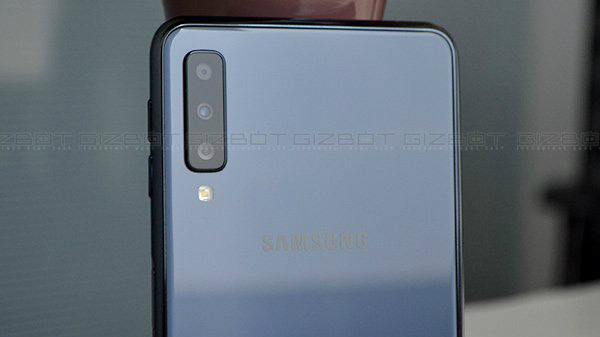 When it comes to the smartphone with a quad-camera module at its rear - the Galaxy A9 (2018), it was launched in two variants - 6GB RAM and 8GB RAM priced at Rs. 36,990 and Rs. 39,990. Now, these variants appear to have got a price cut taking them to Rs. 33,990 and Rs. 36,990 respectively. This was spotted by the Twitter-based tipster and Mumbai-based retailer Mahesh Telecom.